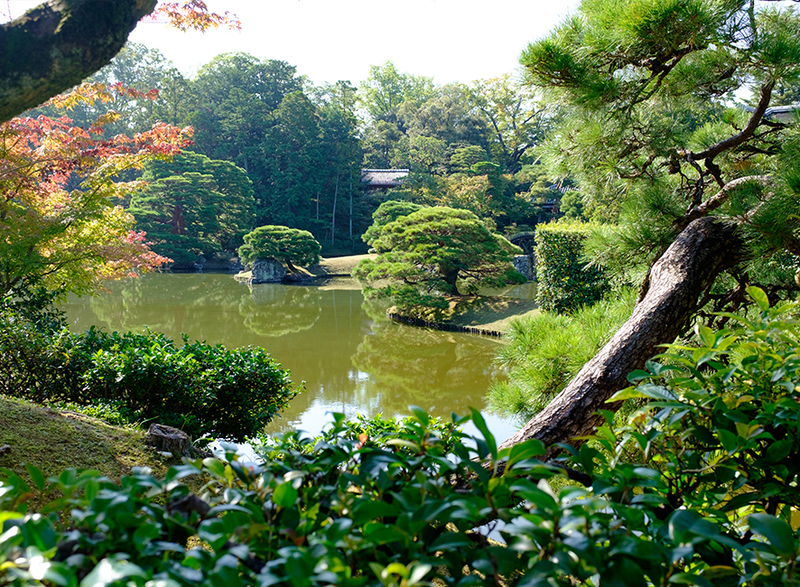 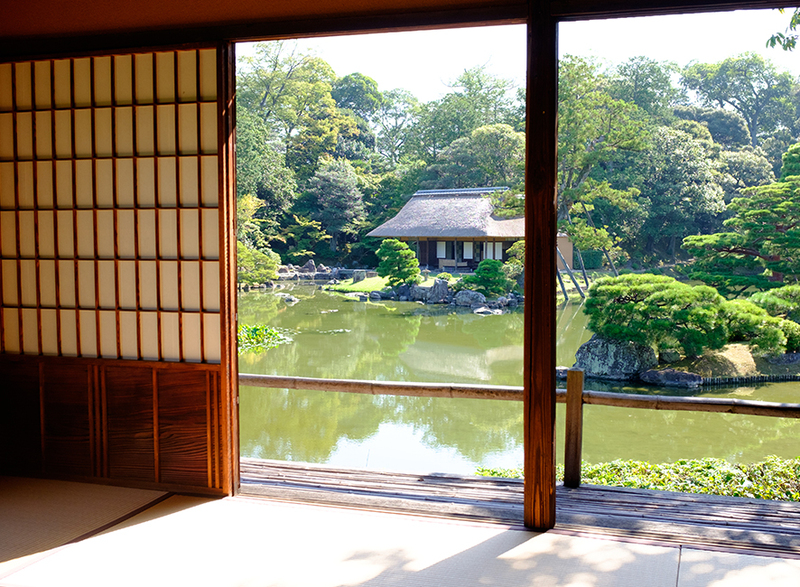 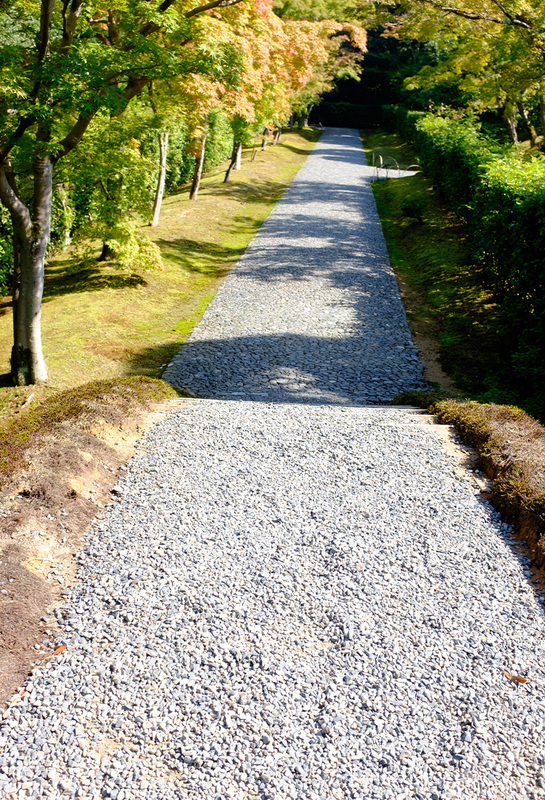 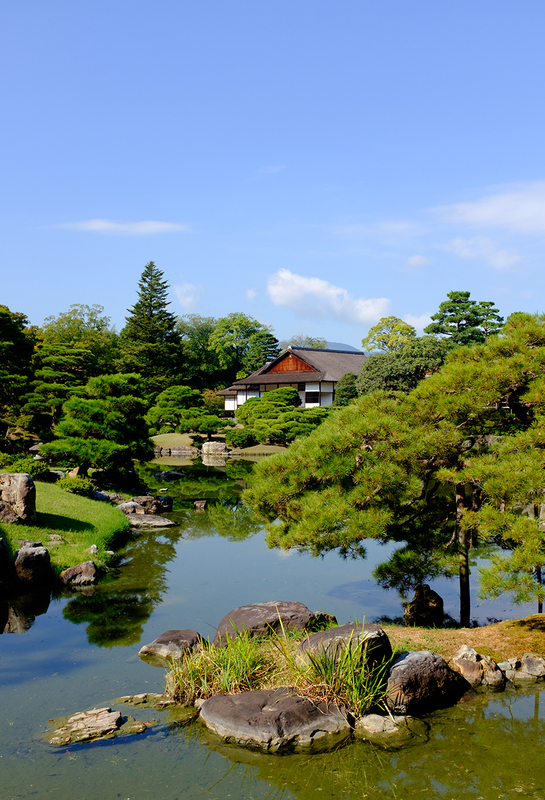 Continuing our series of adventures from Japan is a visit to Katsura Rikyu, or Katsura Imperial Villa, in Kyoto, Japan. 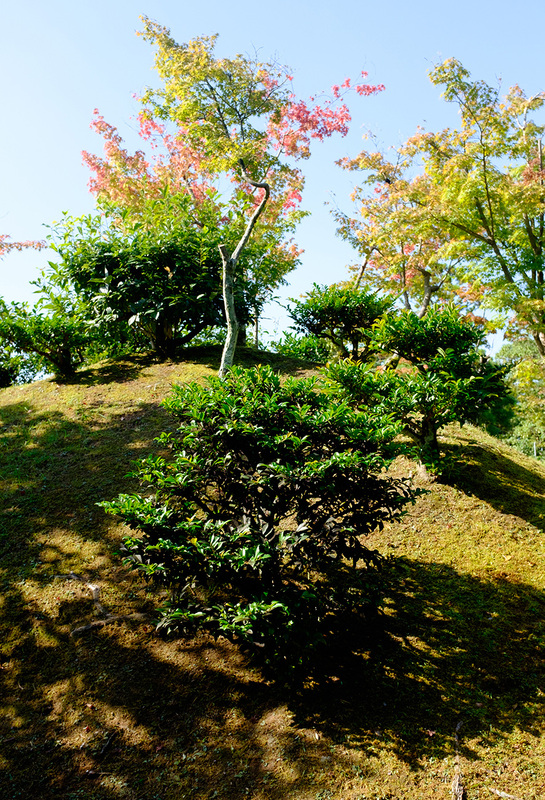 Although it can be fairly difficult to secure a place to view this garden I was helped by a friend and was able to photograph the garden and surrounding property early one morning. 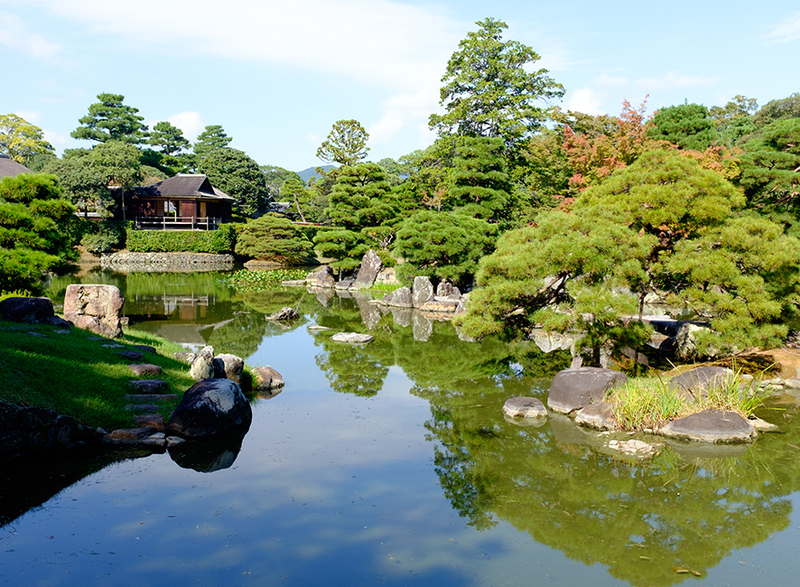 Although the season wasn’t quite yet Autumn, thus little in the way of coloured foliage, I thought that the garden and architecture was really beautiful and inspiring. 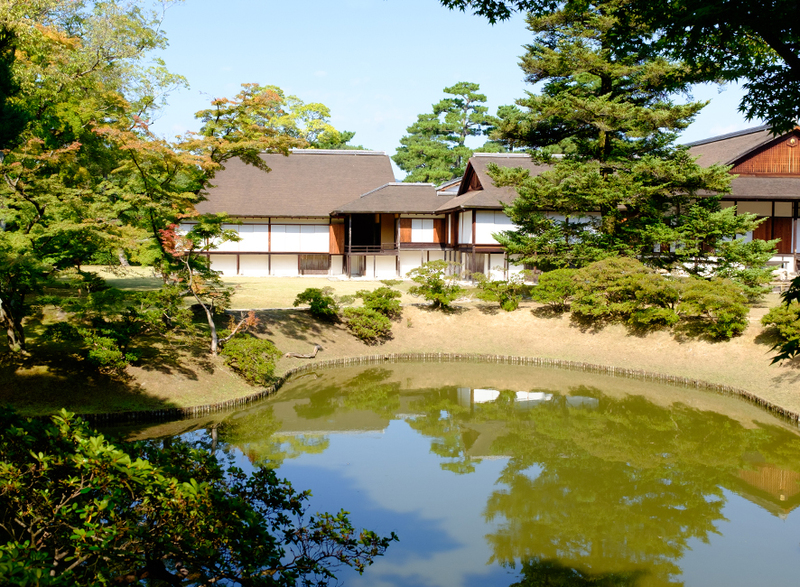 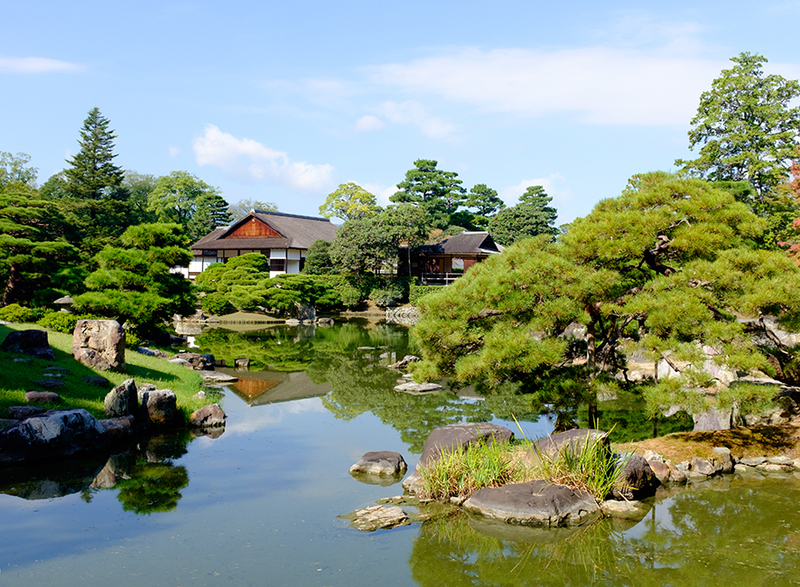 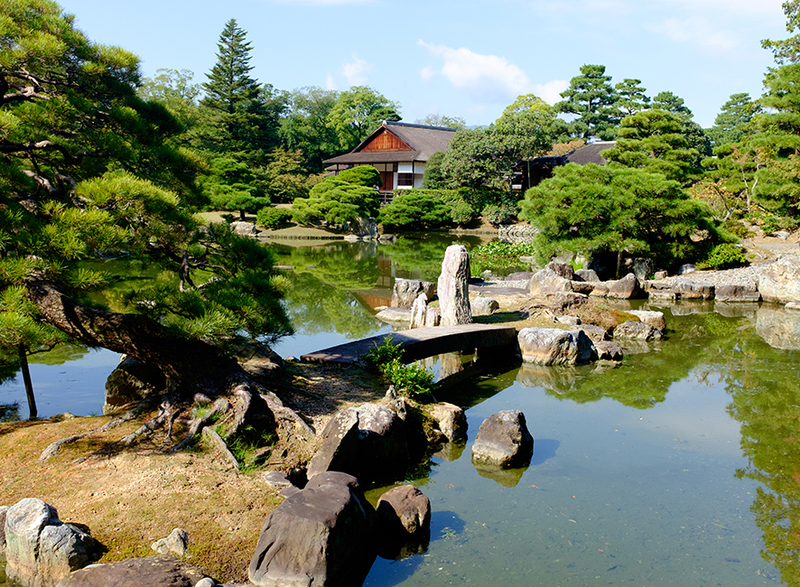 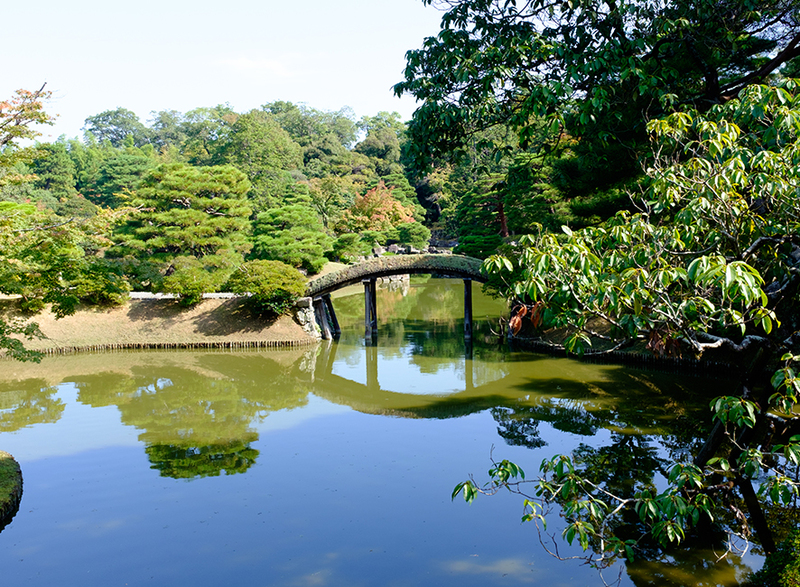 Katsura Imperial Villa is special thanks to its fine architecture and garden design, of which is said to be one of the most beautiful Japanese gardens in Japan. 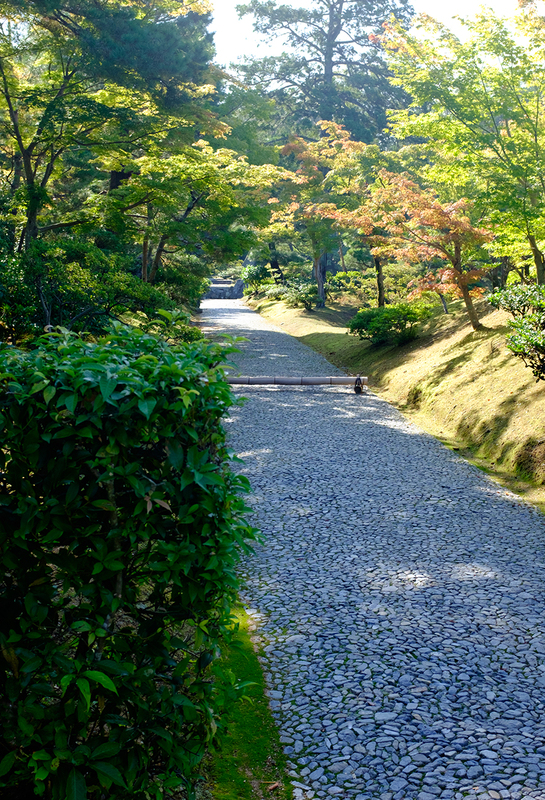 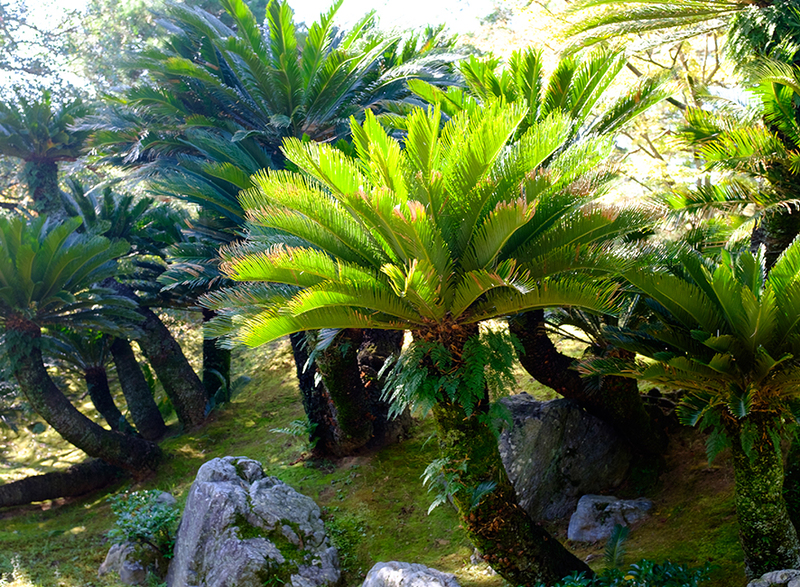 The garden itself dates back to 1645 in its present condition under the residence of the Katsura Family, members of the Imperial Family in Japan, but the actual property itself was constructed during the early and mid-seventeenth century by Toshihito Shinno and Toshitada Shinno, the first and second generations of the Hachijo-no-Miya family. 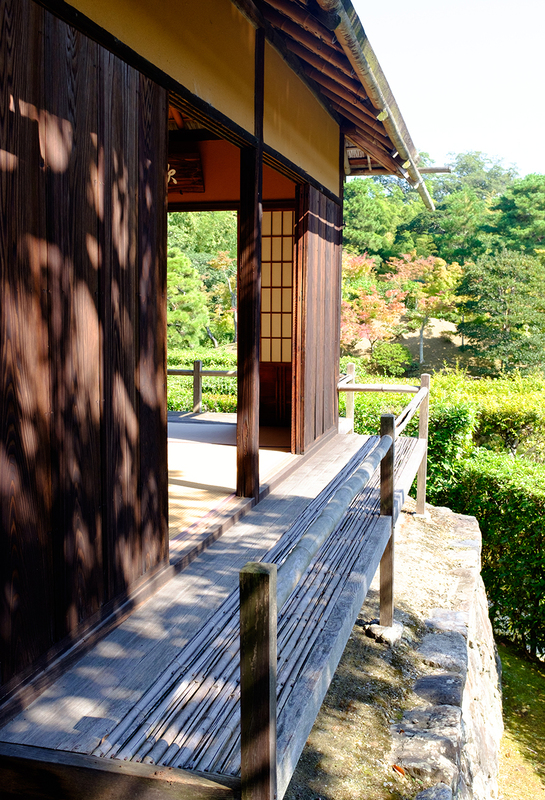 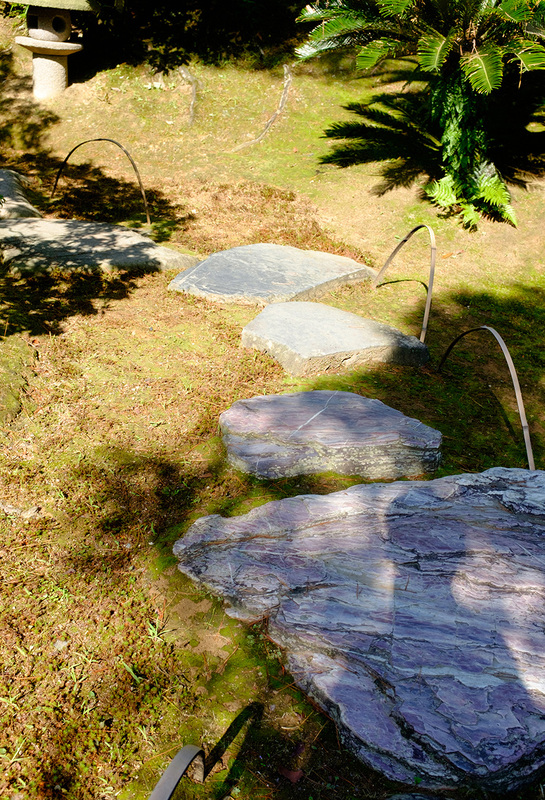 Situated in a quiet area of southwest Kyoto, the families and designers painstakingly planned this garden and villa to have high aesthetic ideals, placing beauty above all. 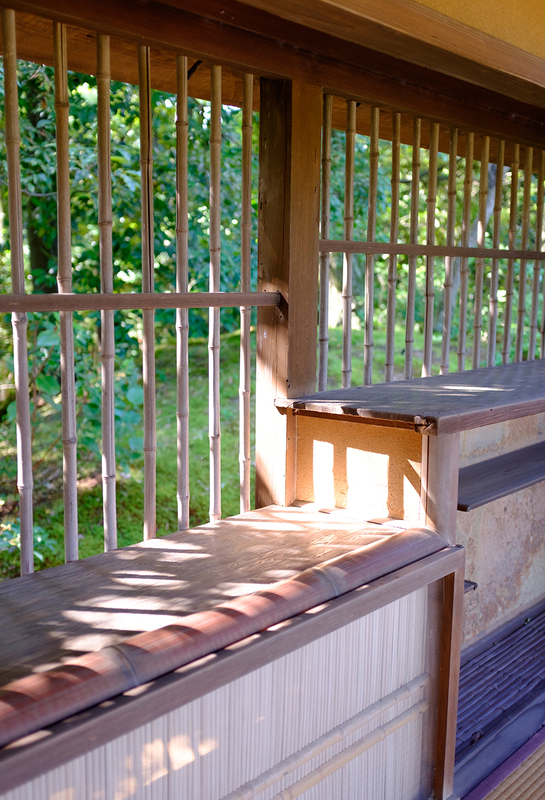 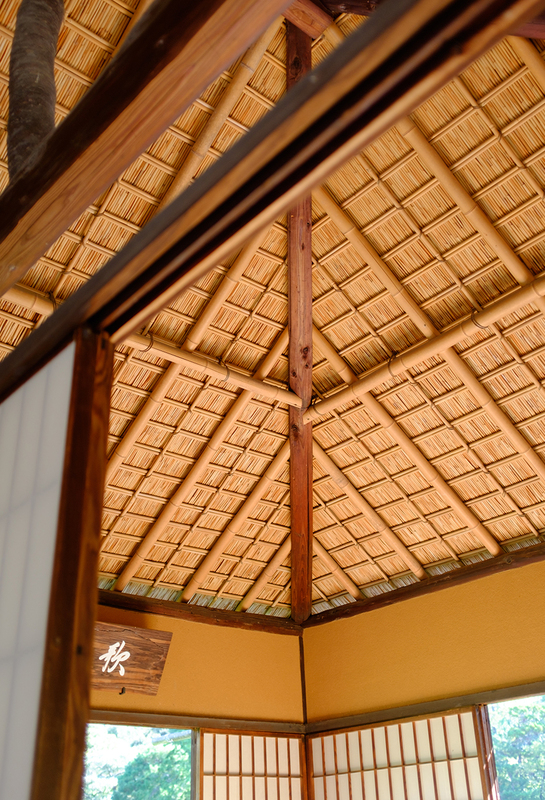 The most skilful of craftsmen worked on the architecture, creating wonderful tea houses and pavilions in which the residents could use on a daily basis and entertain guests. 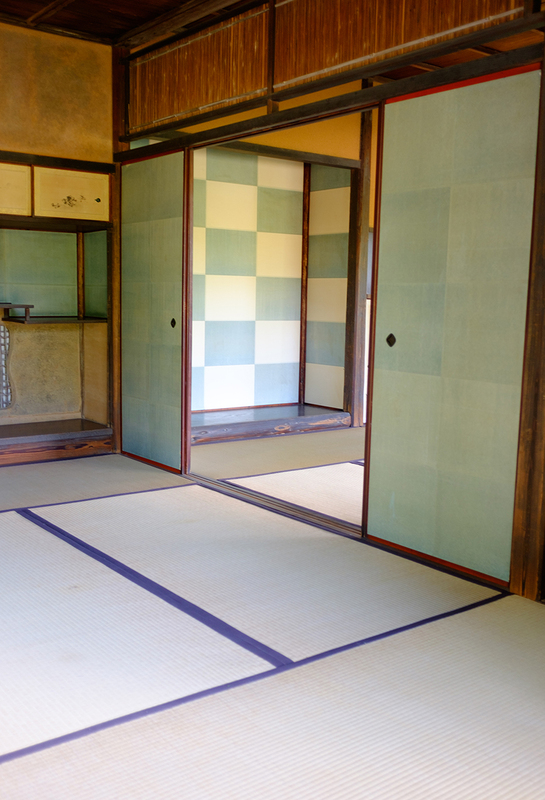 What struck me was the contemporary feeling of the whole property. 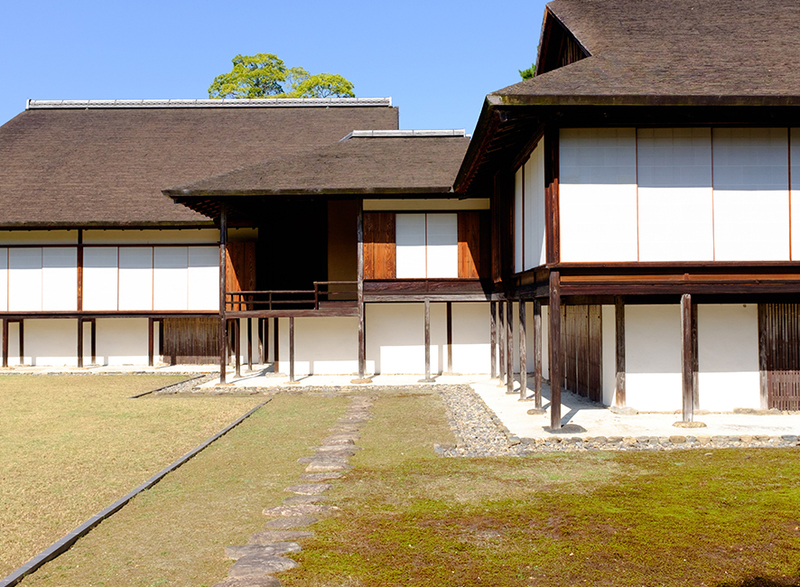 Although the present buildings were constructed in and around the year of 1649, the timeless quality of the design and craftsmanship was really something to admire. 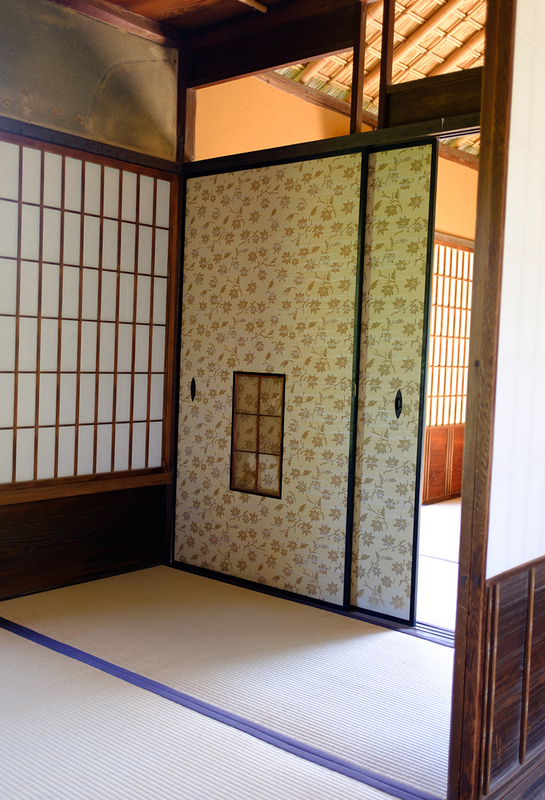 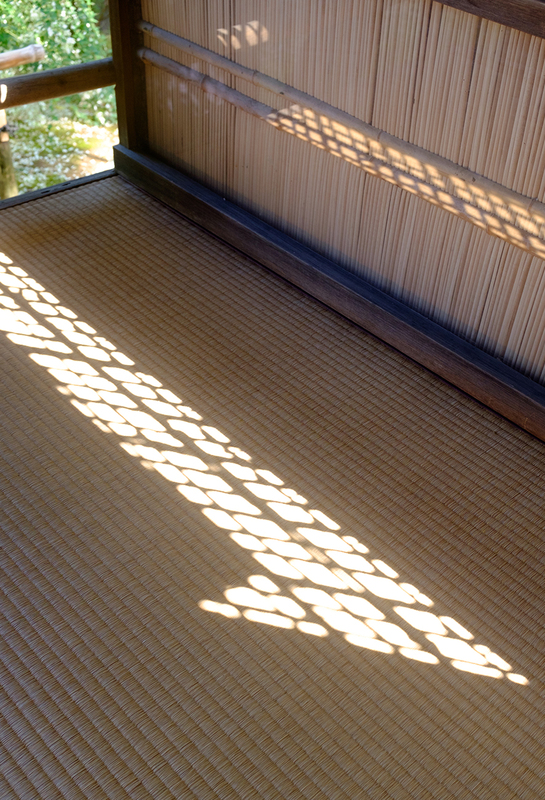 In the tea rooms there are unexpected elements, for example on the wall features a blue-and-white checked pattern, which is quite surprising and still looks fresh to this day, and the patterns on the shoji paper could still be popular in this day and age. 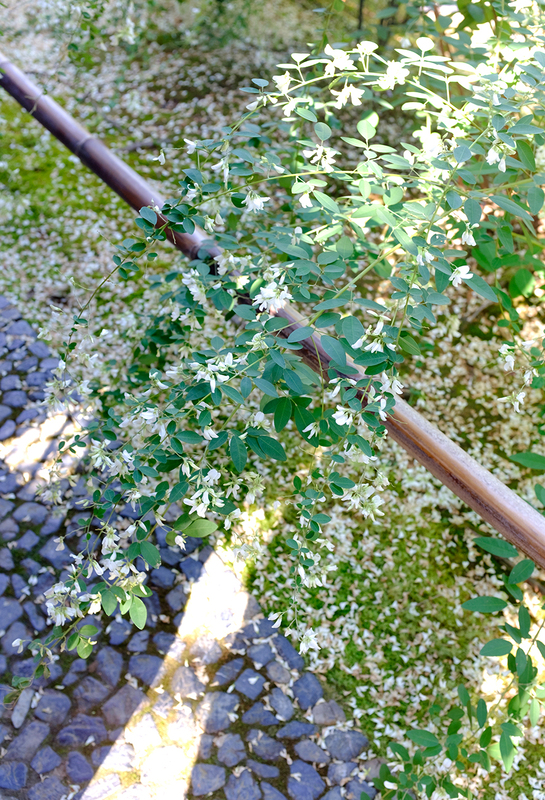 I suppose simple is deceiving in its beauty. 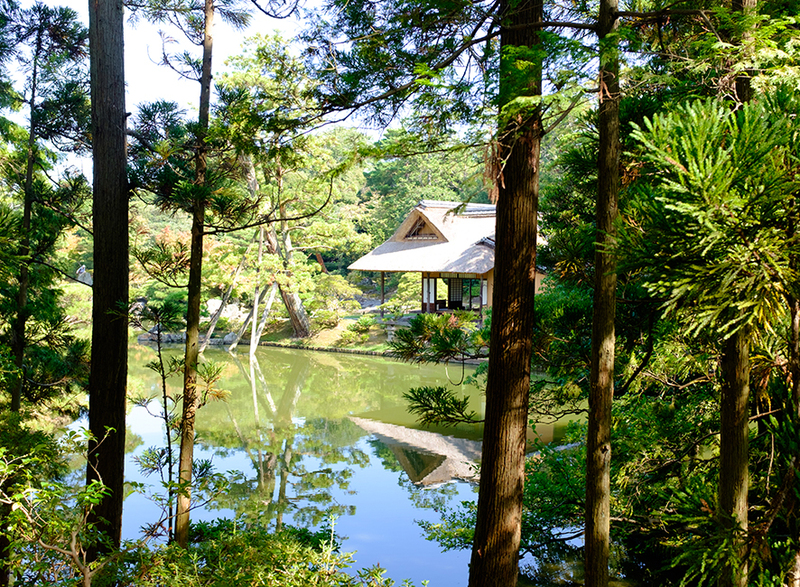 Although this garden is peaceful, the sense of refinement, effort and calculation, which now looks effortless on our eye, is really something of wonder and has taken years of iterations to get right. 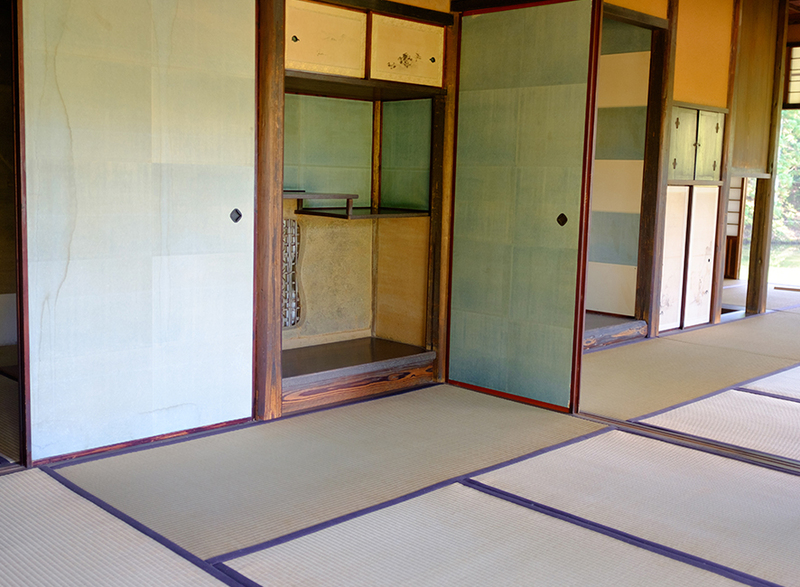 I recommend anyone to view this property and see it for yourself, you will surely be inspired as much as I was. 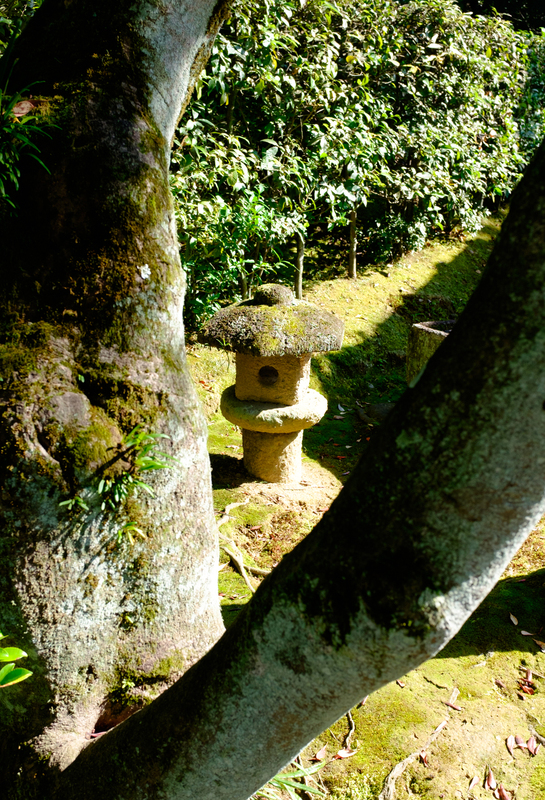 Enjoy more photos below, outtakes from this series can be seen on my personal website linked here, as well as other photos from my travels within Japan.